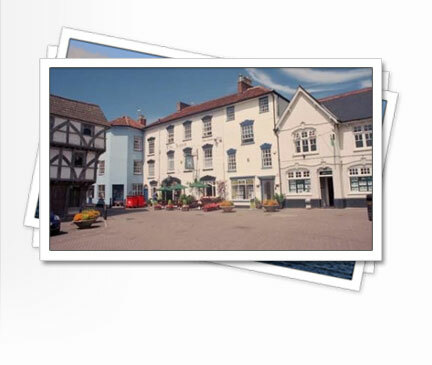 Axbridge Accountancy Ltd formally known as Axbridge Chambers Accountancy Services Ltd is based in the heart of the historical town of Axbridge, occupying offices within The Square. As a Director of the company Carl Becker remains at the forefront of the business and deals directly with every client. After completing his training Carl worked for a firm of Chartered Accountants in Clevedon. He has further experience as a management accountant in the leisure industry and has also acted as consultant to a firm of Chartered Accountants in Bristol. Five years ago he then amalgamated some of his private clients into those of a practice that was taken over, this has now become Axbridge Accountancy Ltd.
You as a client will benefit directly from the expertise he has gained in the last 25 years in the accountancy industry.